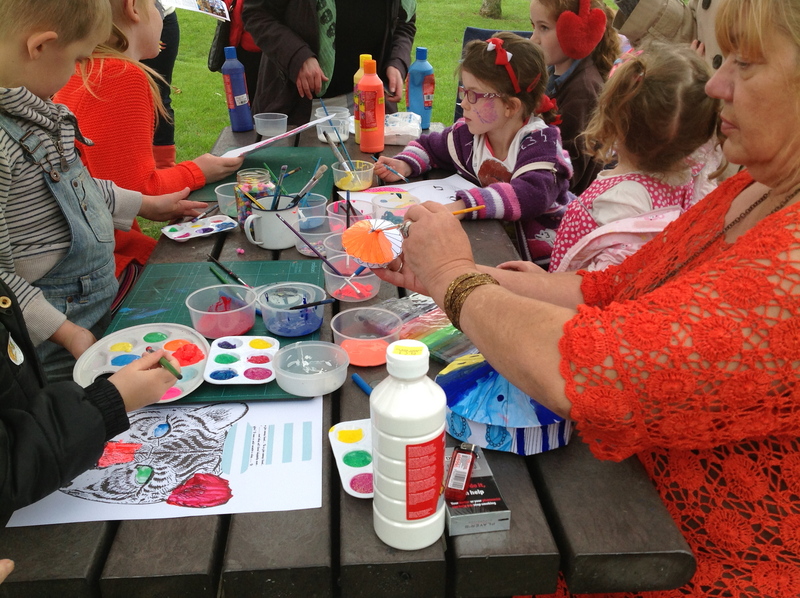 In 2013 we took part in a new project in Blackpool called the Wondrous Wandering Playground. 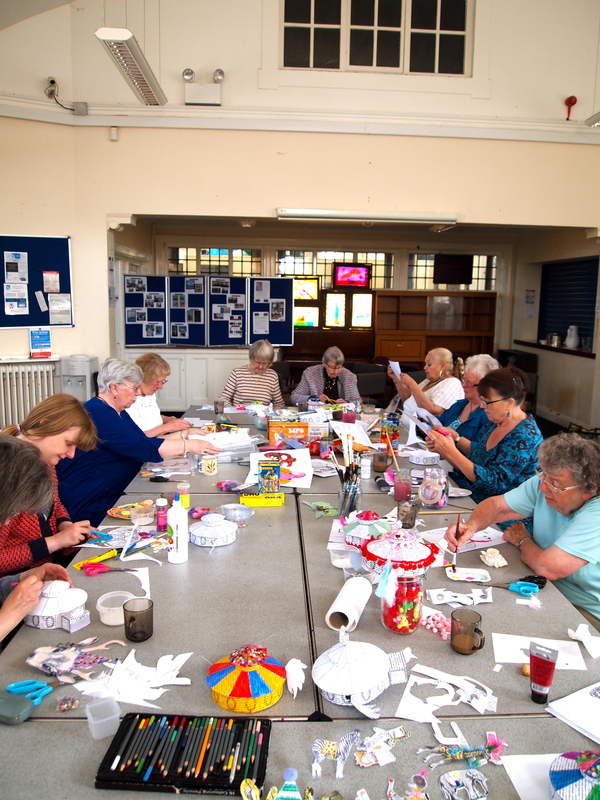 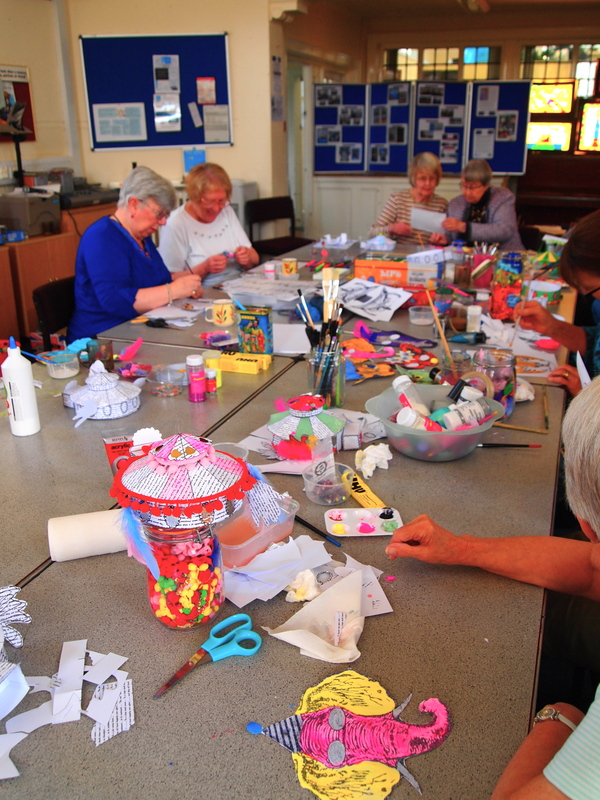 We worked with a variety of community groups at the Claremont Community Centre ranging from Mother and Toddler group to the card making group. 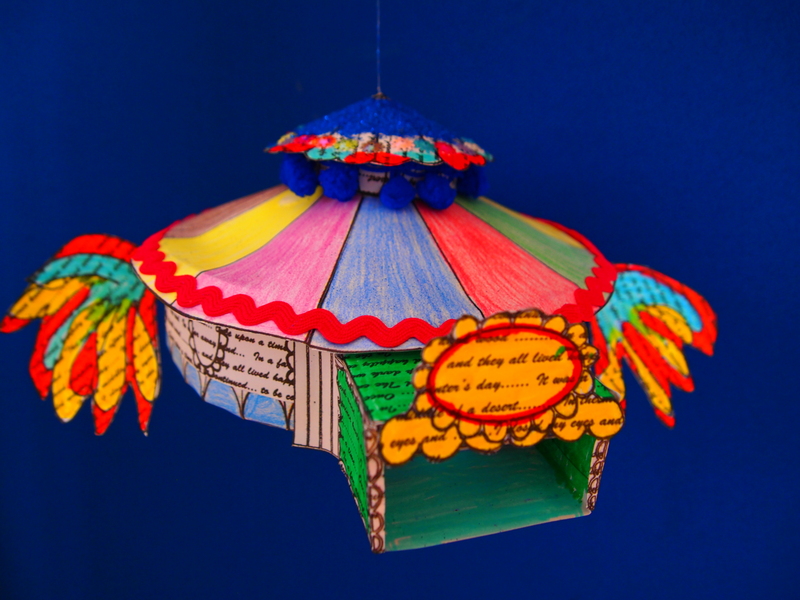 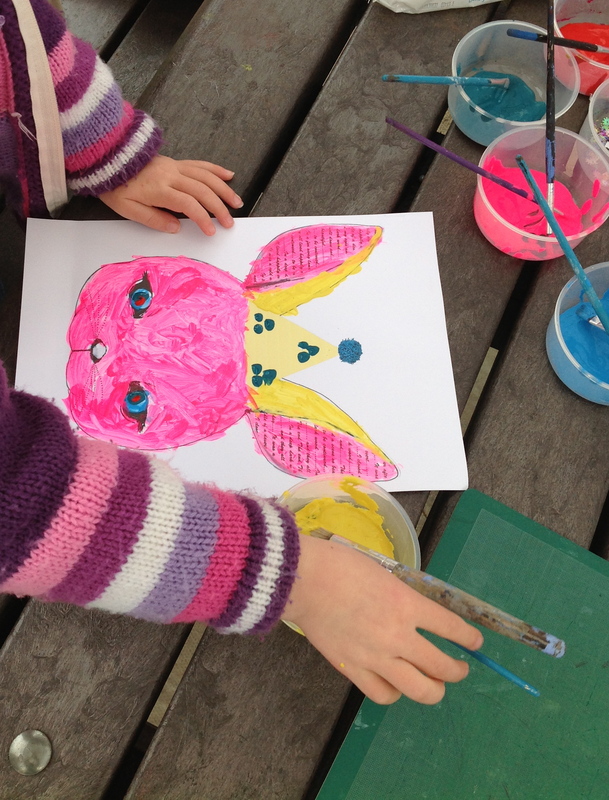 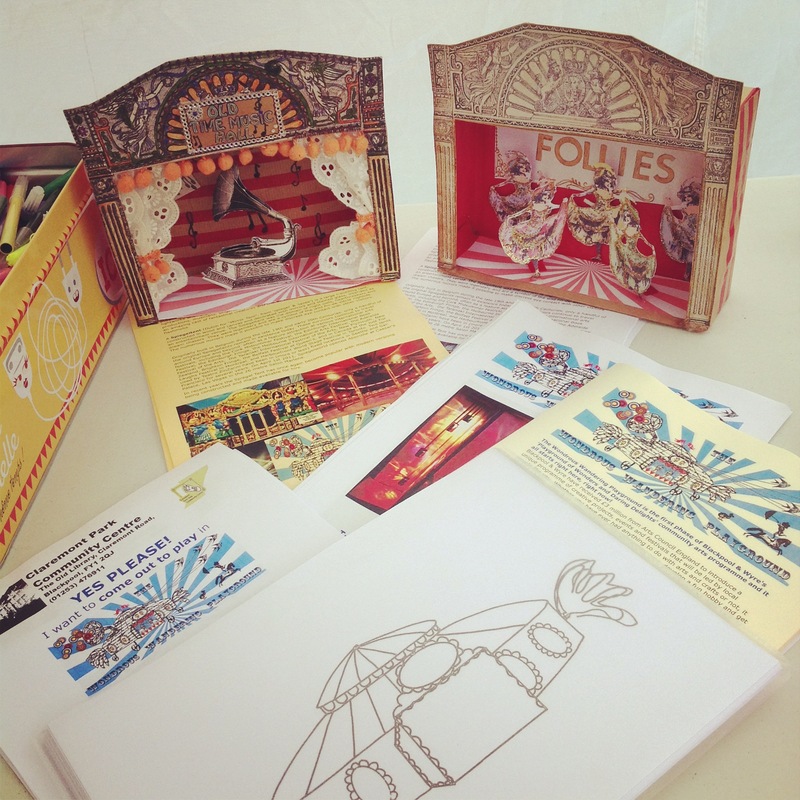 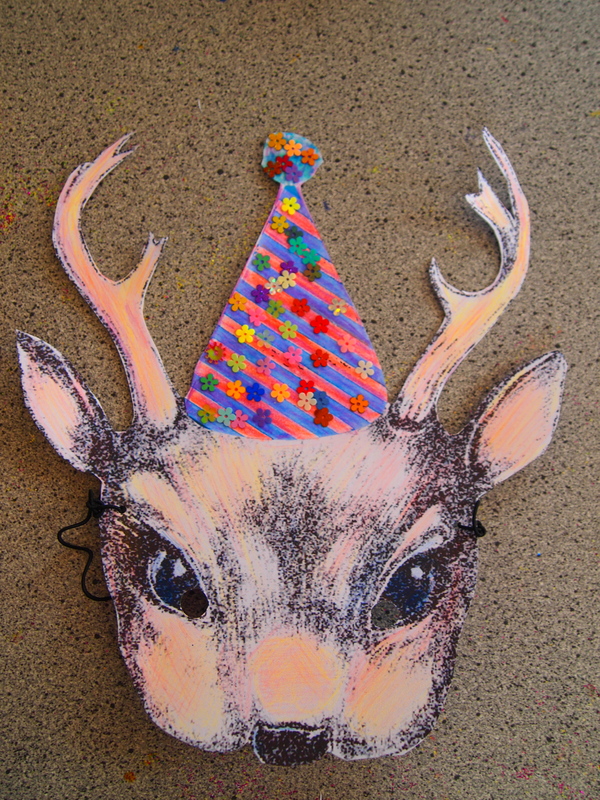 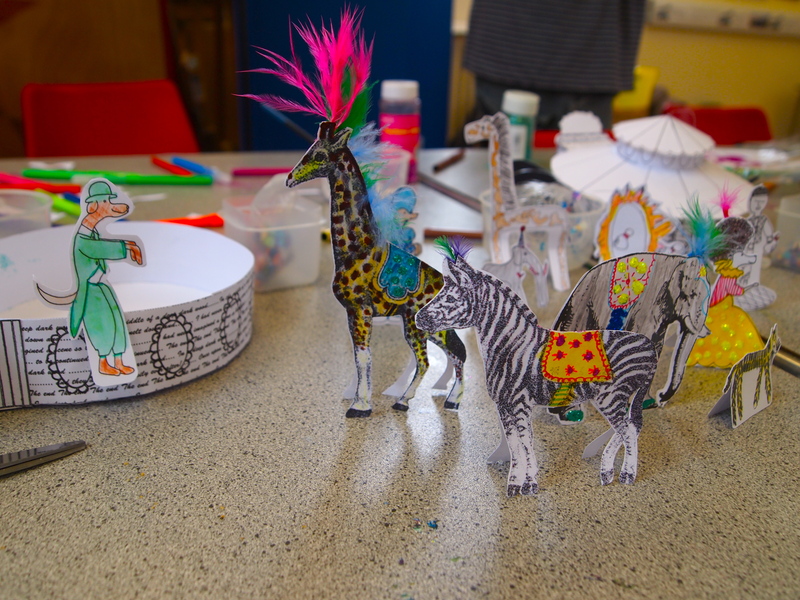 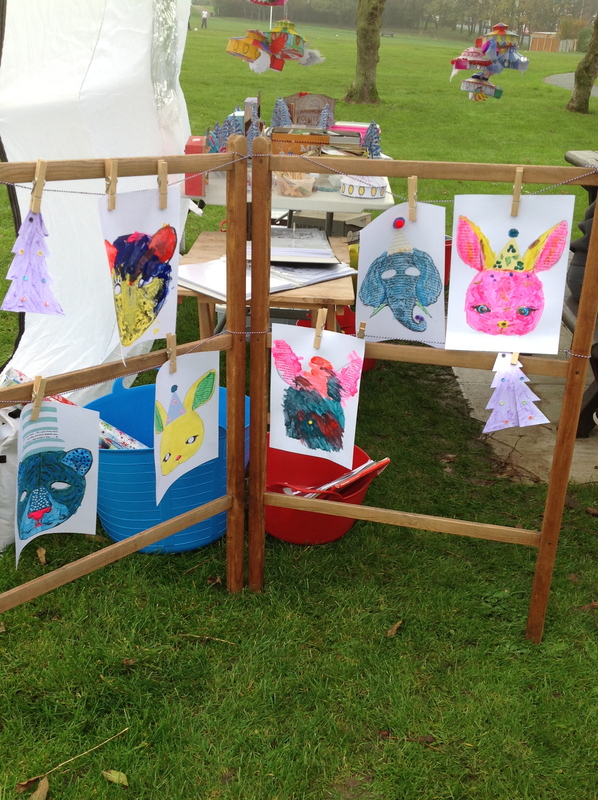 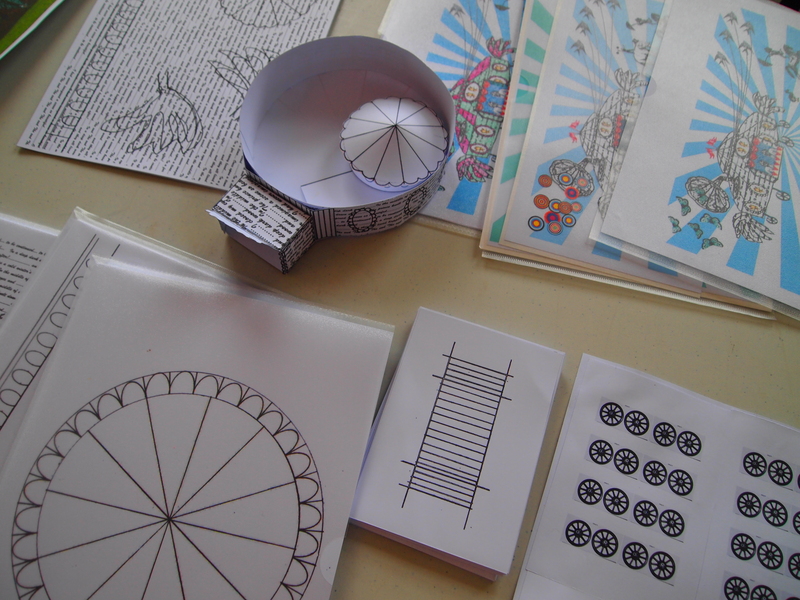 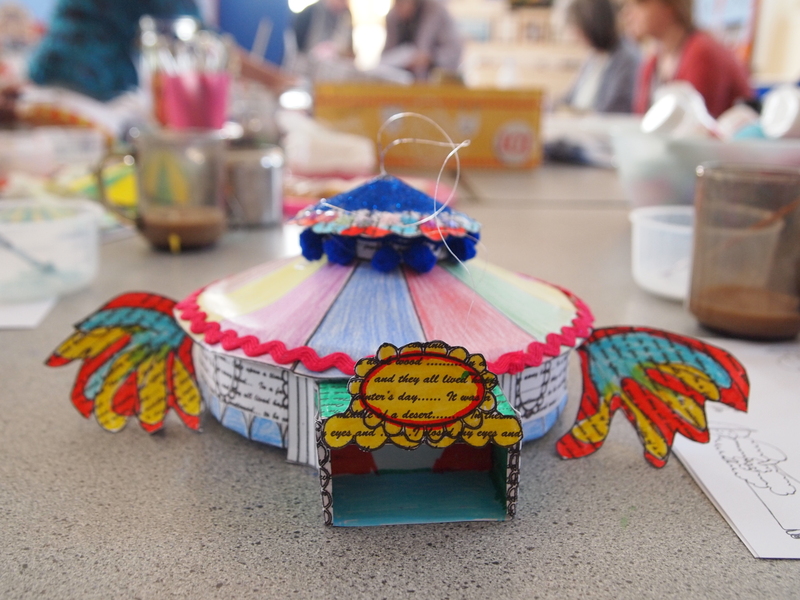 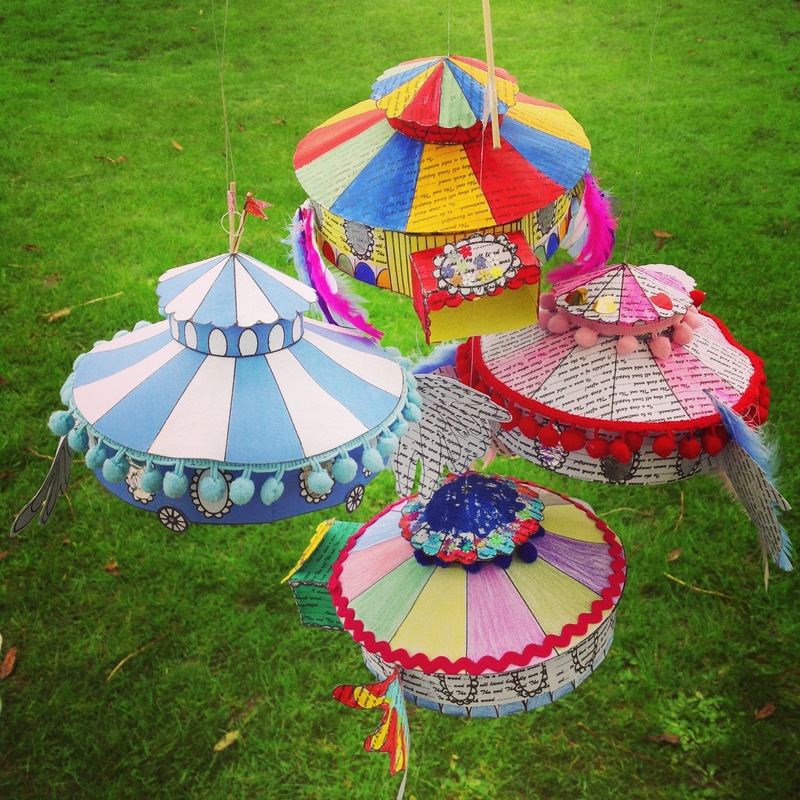 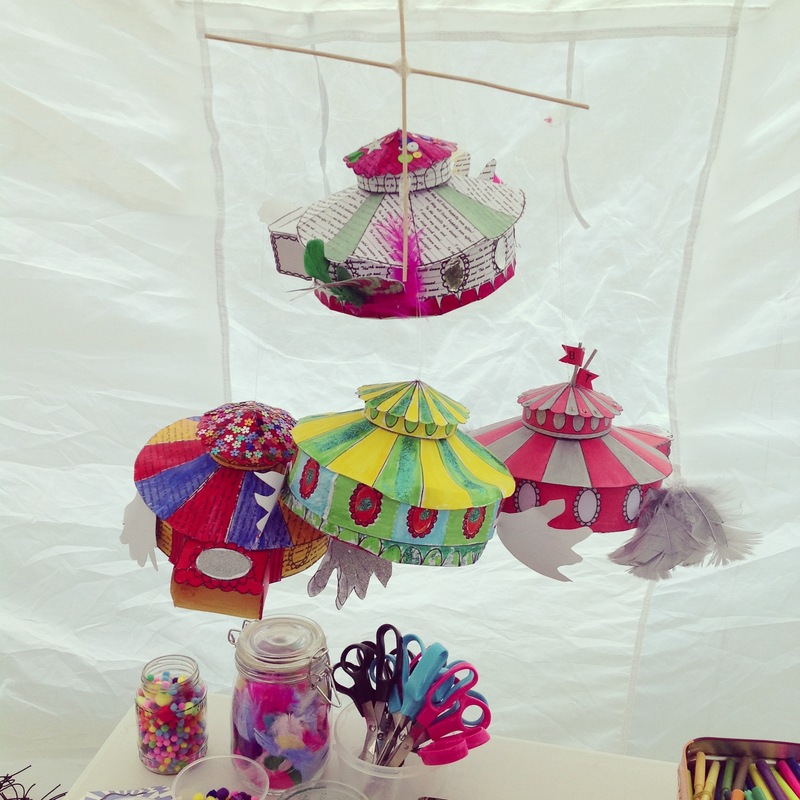 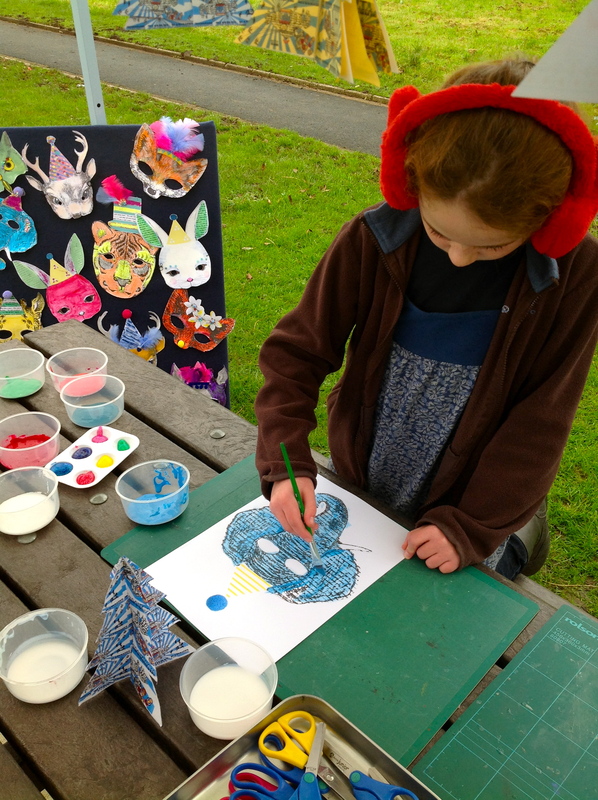 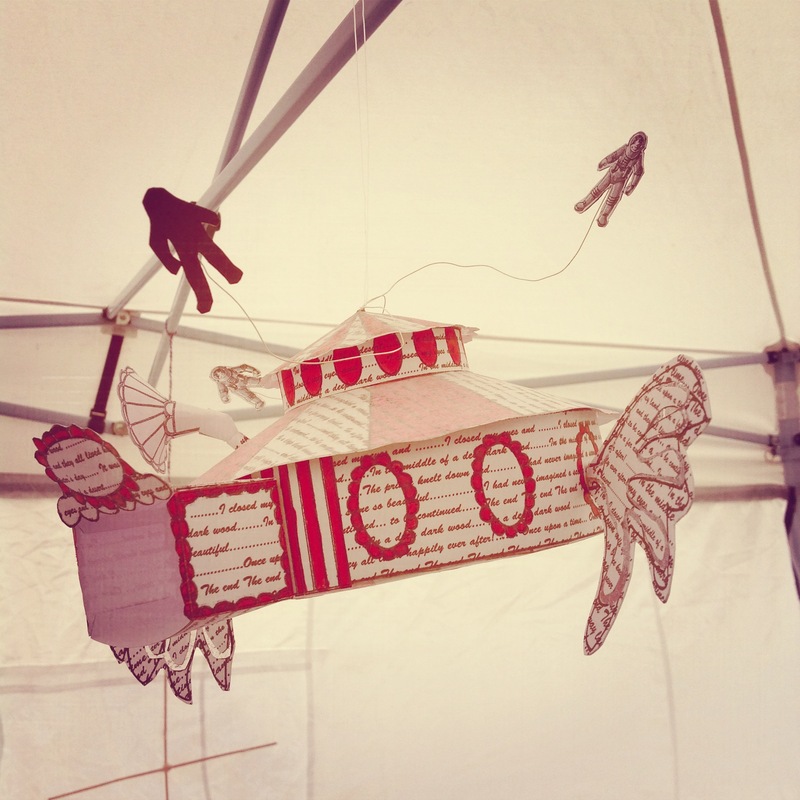 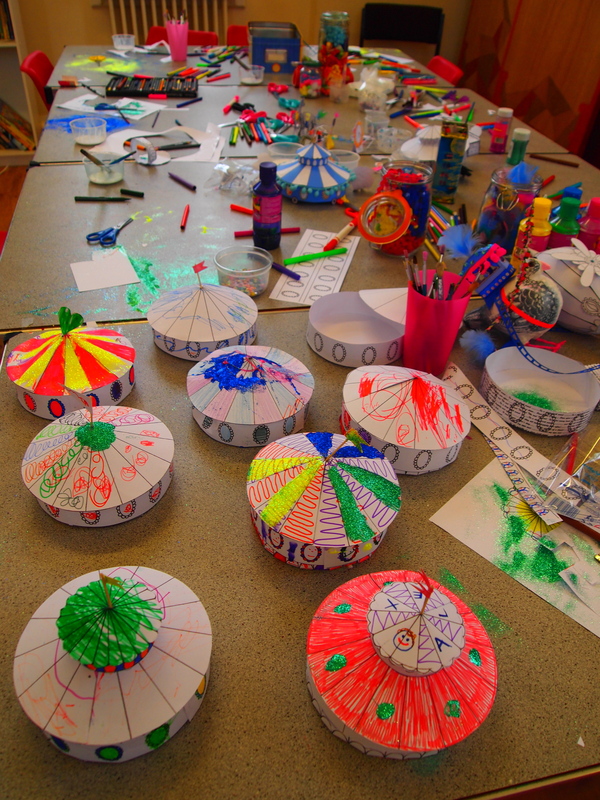 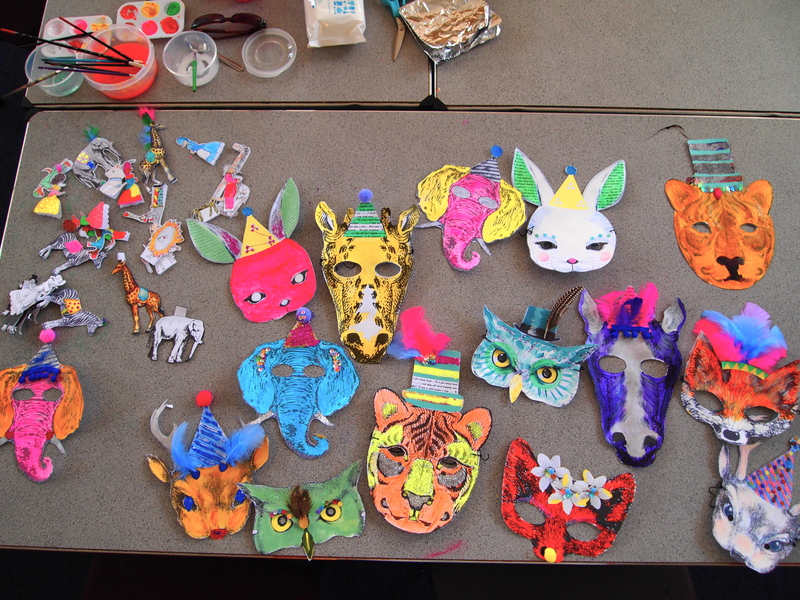 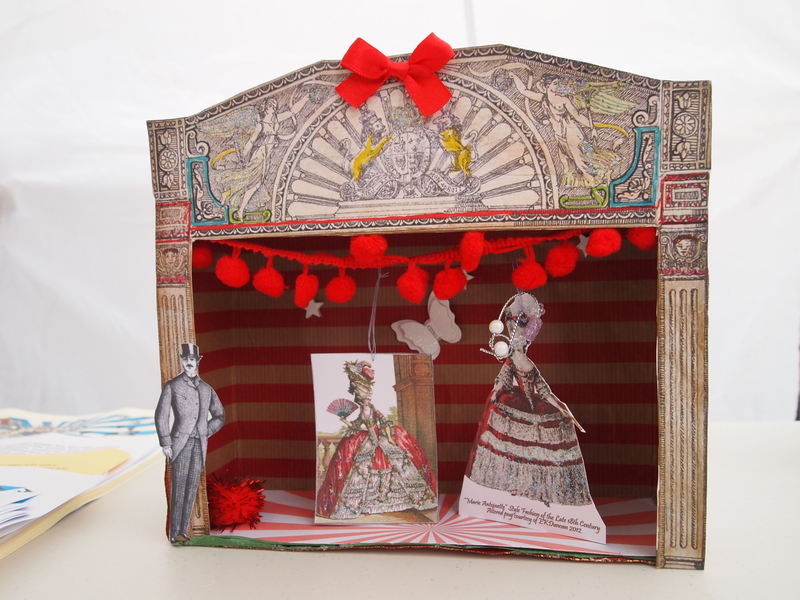 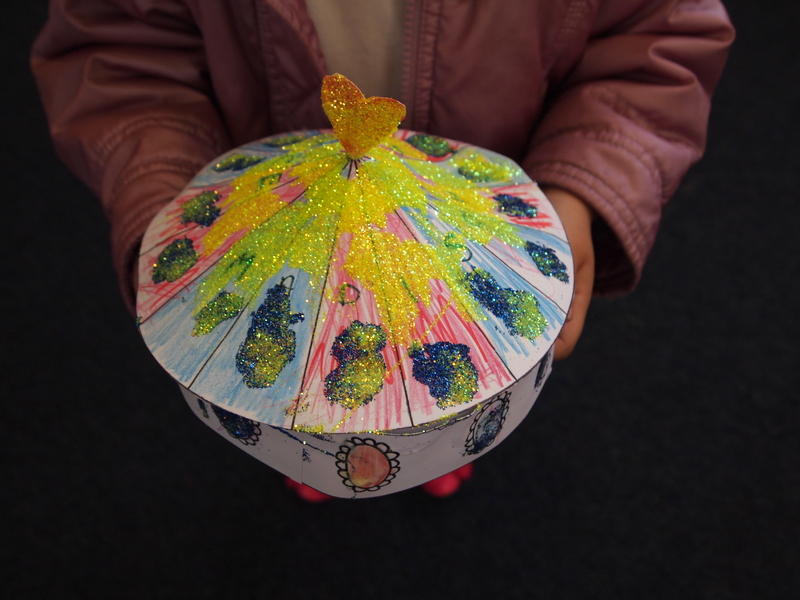 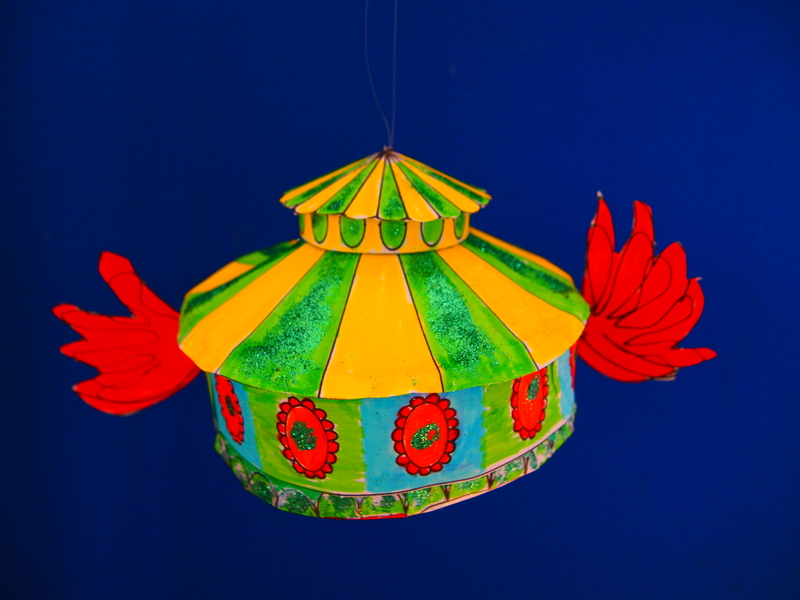 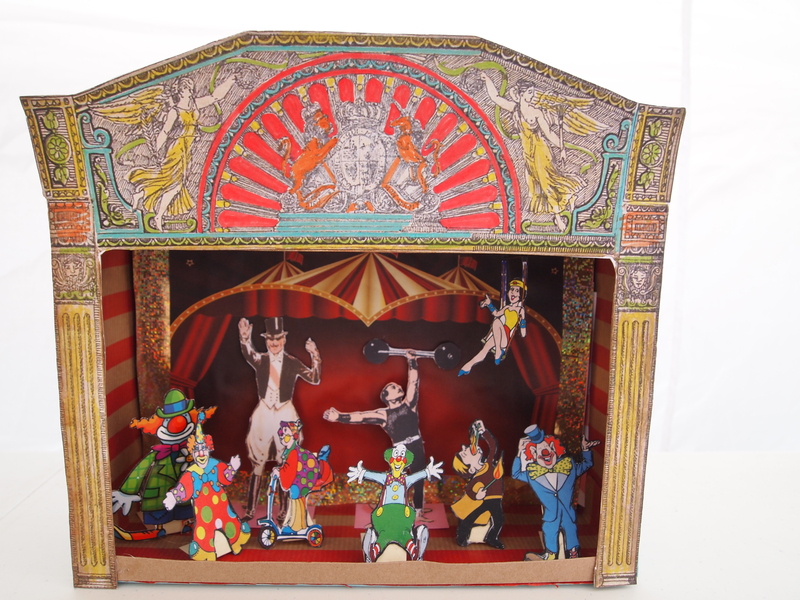 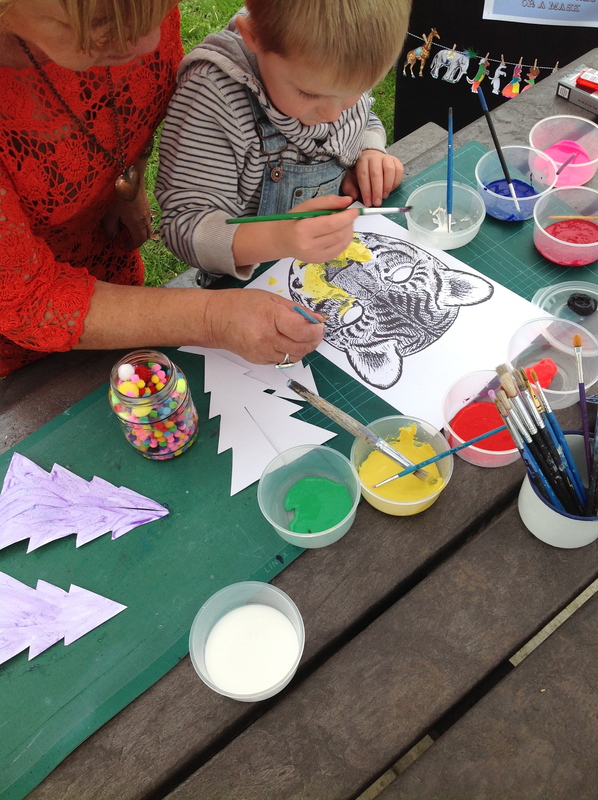 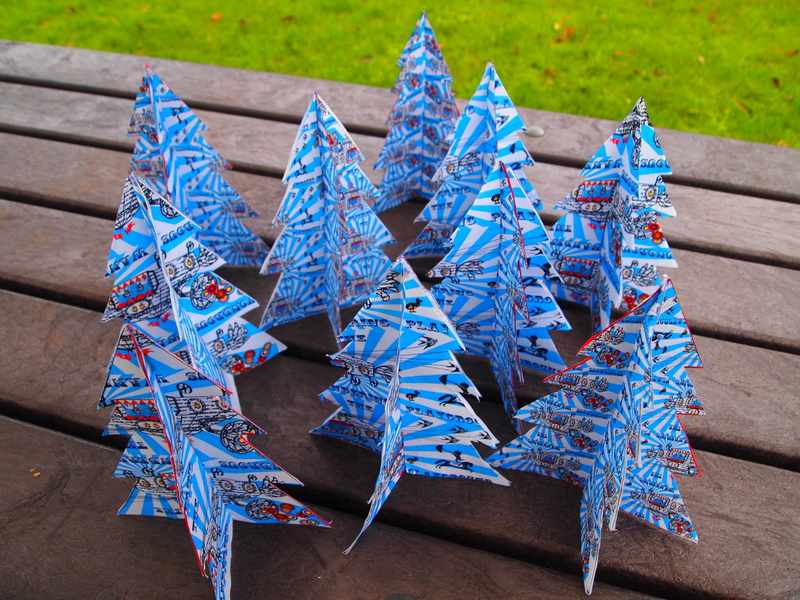 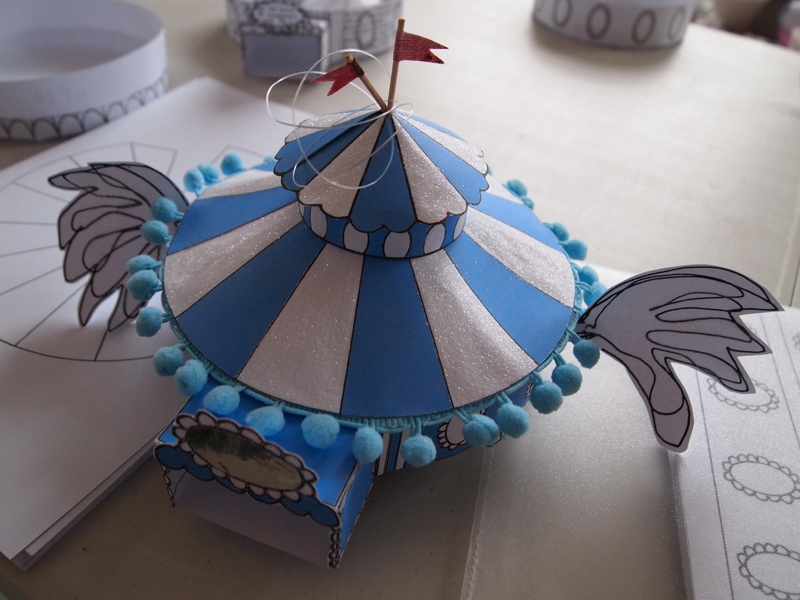 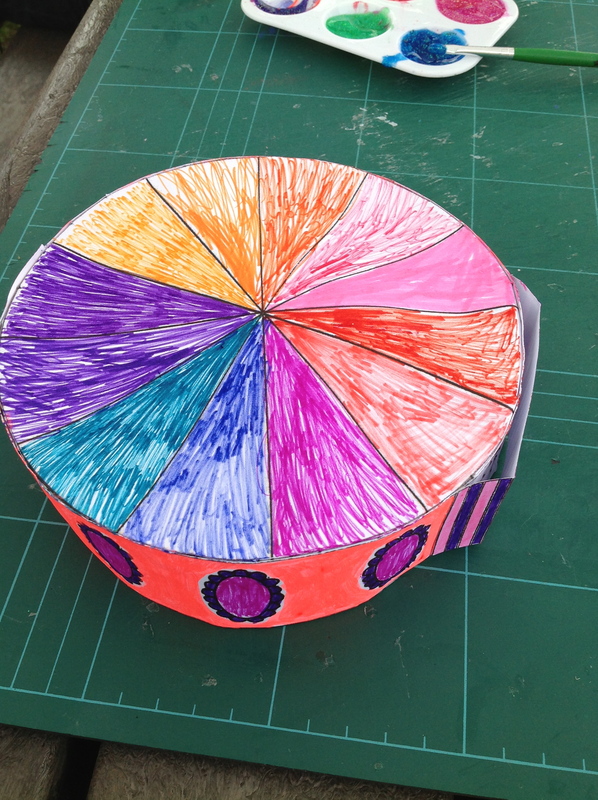 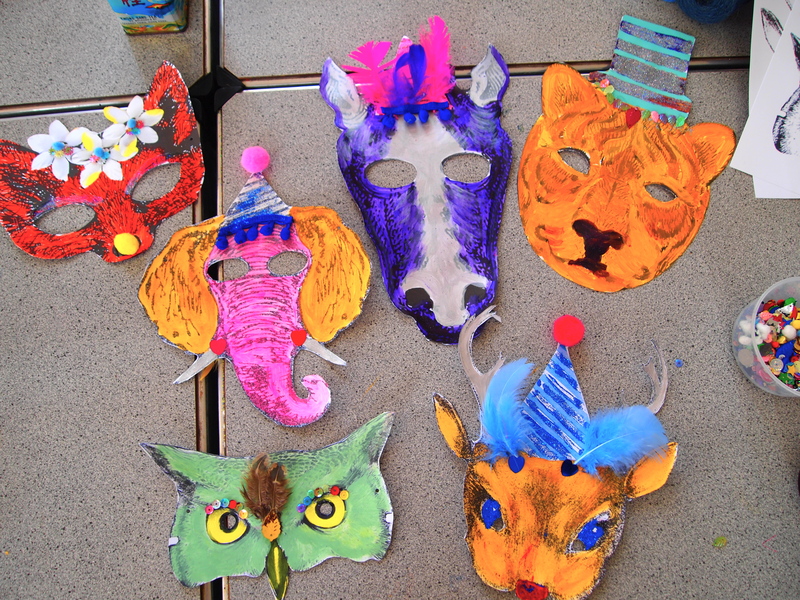 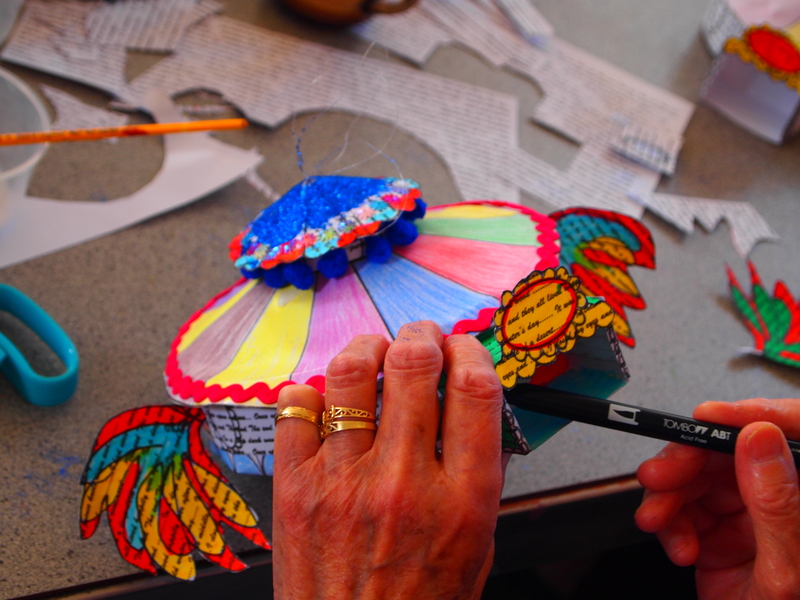 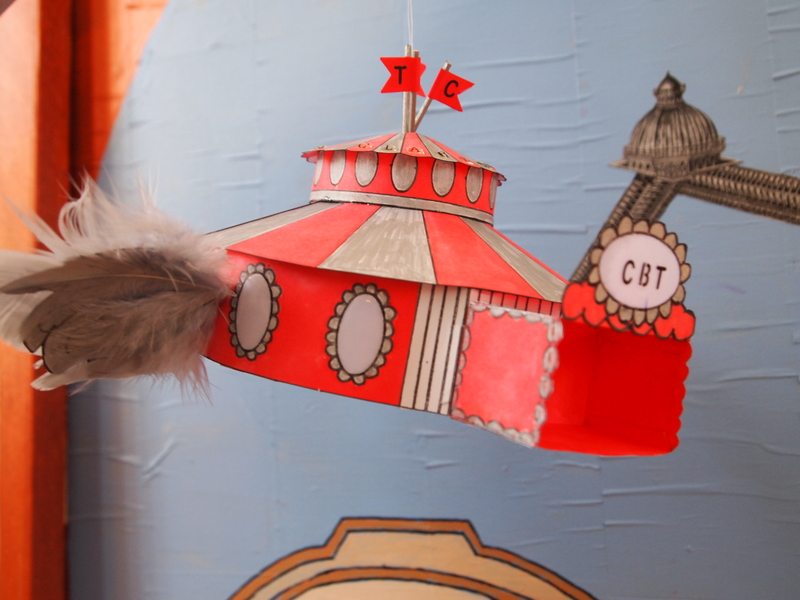 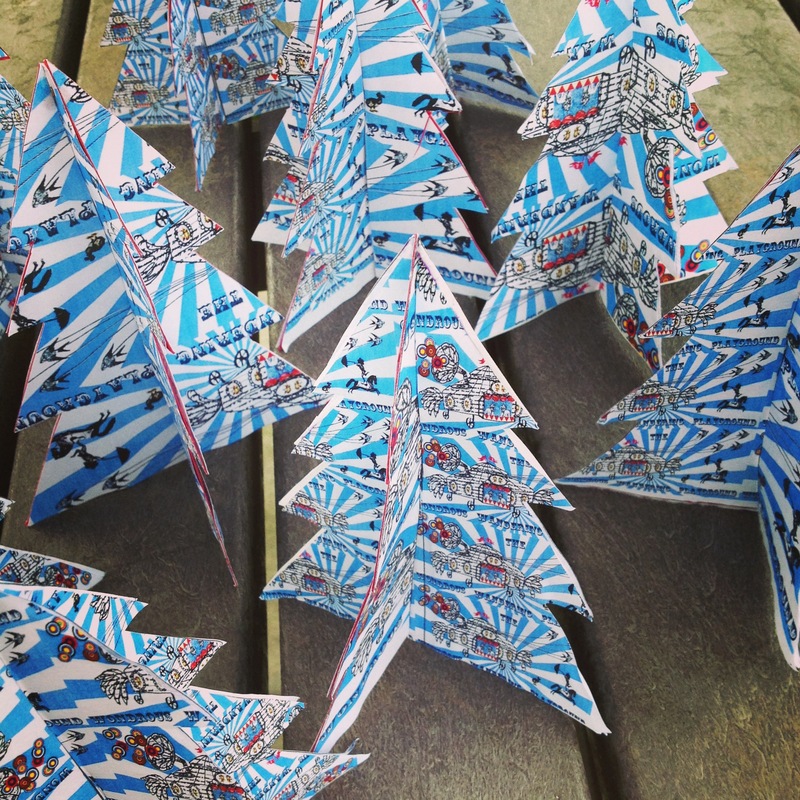 In November we ran a Claremont Gala workshop in Claremont Park making 3D spiegeltent models and animal masks.